The purpose of this assignment is to determine the environmental landscape of the late 1800s - early 1900s in Florida and compare it today's landscape. 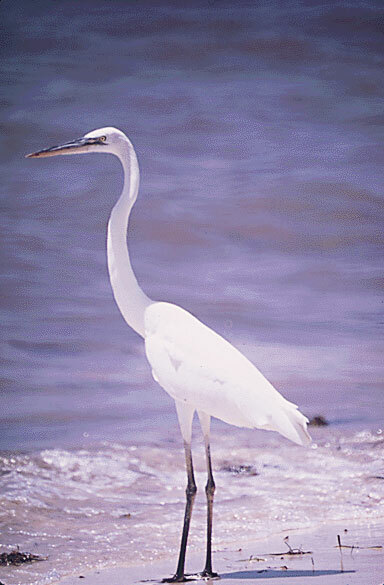 Groups of students can choose from different areas (Okeechobee, St. Augustine, Tampa Bay, Panhandle) and identify some of the more common birds that might have been seen there in the past era, as well as today. Each group will need to write a 3-5 page paper discussing the area, the birds, and their purpose. Were these birds hunted by humans? If so, students should discuss the moral and ethical implications surrounding the hunt for wild game in regards to the landscape at the time. How is it different from buying a bird (chicken, turkey) at the supermarket? Students will use Google Docs to collaborate and the teacher will check their usage. Most students will need a tutorial on Google Docs and might need to create a username if they do not use gmail as an email server.